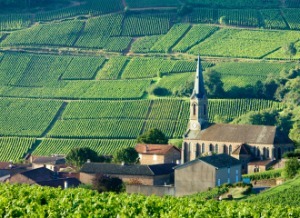 The early drinking appeal of Burgundy’s 2011 vintage may further encourage a shift that is already being exacerbated by supply shortages towards consuming these wines at a younger age. Speaking to the drinks business, David Gleave MW, managing director of Liberty Wines, said his company had used the recent run of good vintages in Burgundy to build up stocks in anticipation of supply pressures. “For the last couple of years we’ve been buying slightly more than we needed so that we have some older stock, which the restaurants like,” he explained. With the small 2011 vintage due to be followed by an even more diminished 2012 harvest – “some villages were down by 60% and prices will go up too,” noted Gleave – these production issues are heightened by growing demand for Burgundy within Asia.